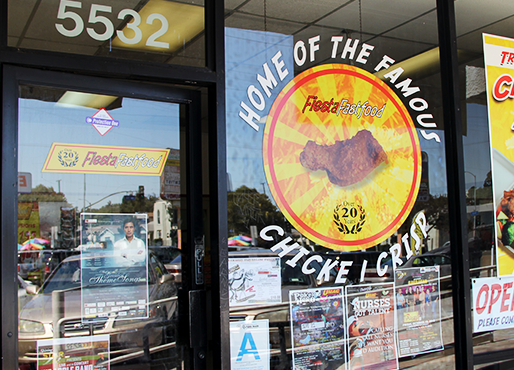 Fiesta Fast Food is a family owned business that has been operating since 1987 in Eagle Rock, California. They started as a fast food and catering service to satisfy the cravings of Filipinos for home-style cooking and traditional Filipino cuisine. The business quickly gained popularity for their good food and reasonable pricing. 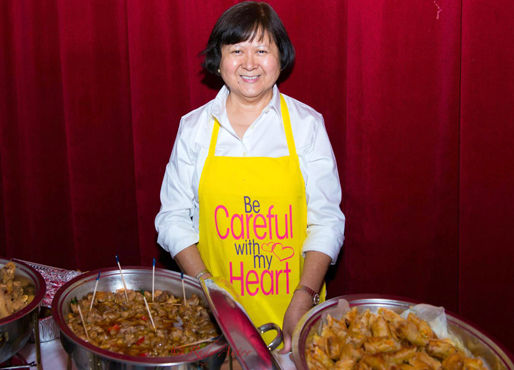 We offer Filipinohome-style cooking in all of our catering services such as Adobo, Pancit, Lumpiang Shanghai, Crispy Fried Chicken, Kare-kare, Leche Flan, Turon and many more. 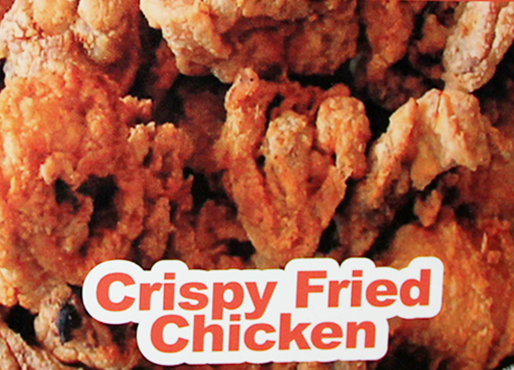 Be sure to try our best sellers -- Crispy Fried Chicken, Lumpiang Shanghai and Turon.